Enjoy a day that celebrates the culinary delights of the Cape’s oldest wine region. Today we start our day with a visit to DV Chocolate in Paarl. This is a local artisanal bean to bar chocolate factory. 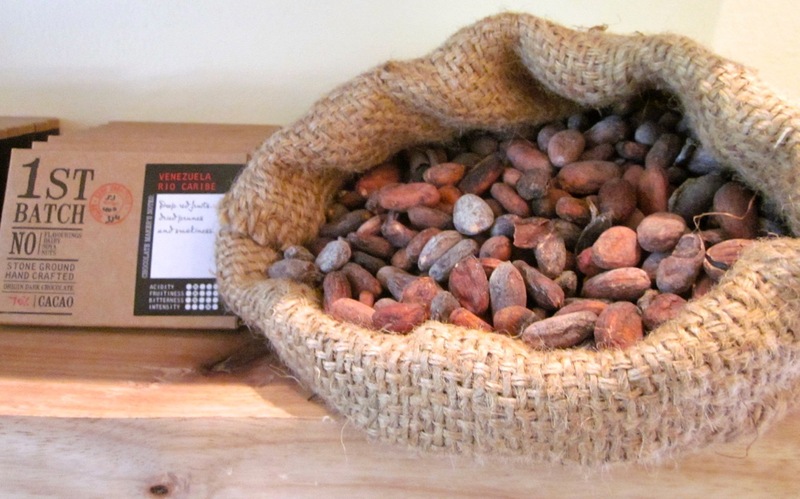 They import cocoa beans from around the world and then use them to make their chocolates. To make chocolate the traditional way – only two ingredients are used – cocoa beans and sugar. It is fascinating how the terroir effects the taste and attributes of the chocolates! We do an “around the world tasting” of chocolates and learn about how they are made. To read more about DV chocolates, click here to read my blog about them. 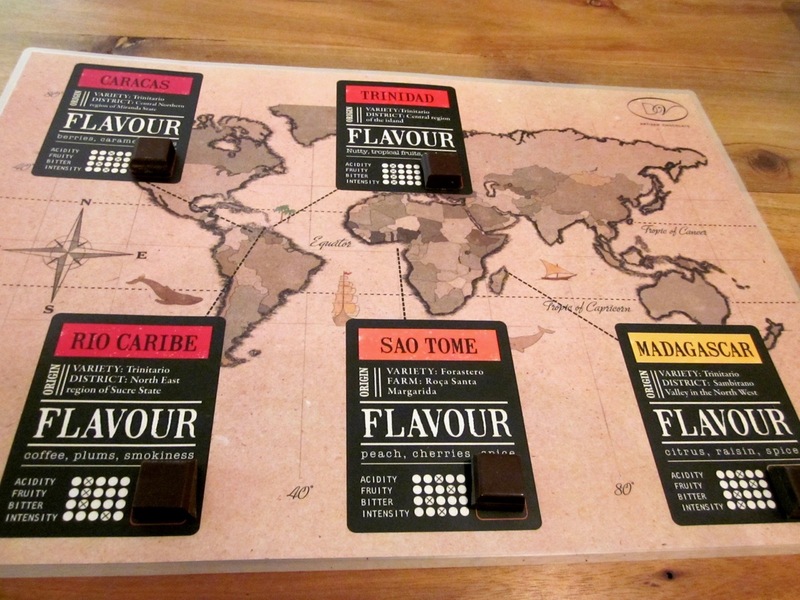 From here we do a quick whizz around the rest of the Spice Route Estate – it is quite literally a foodie playground! As it is easy to get sucked in and spend the rest of the day here – we are going to need to be disciplined and chose between a craft beer or a wine tasting! The Wines on this estate are interesting. They are actually made from grapes from our West Coast and Swartland region. 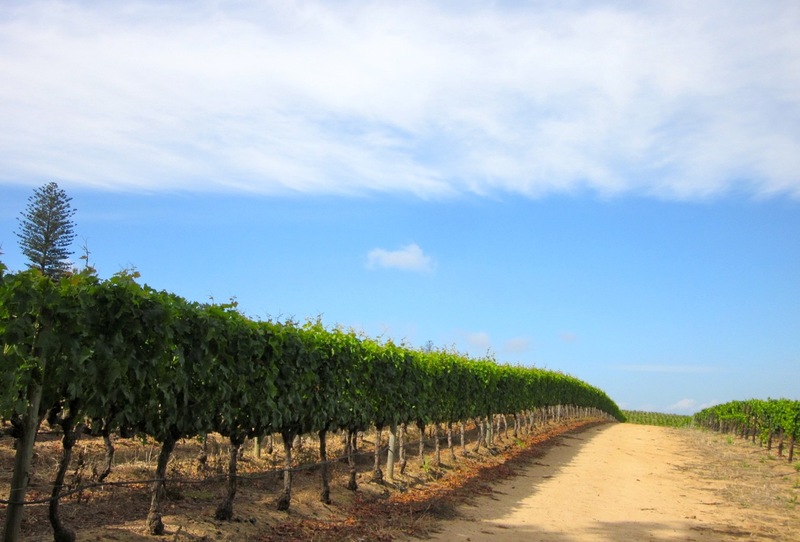 The inland region is very hot and as such they boast varietals that do well in hot regions such as Shiraz and Pinotoage. The coastal region gets sea breezes – and as such they can also make some good white wines! Most of their vines are bush vines – so the wines have a very intense flavour profile. 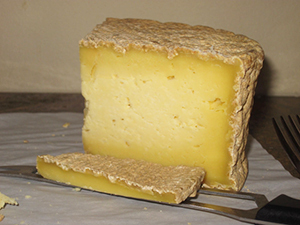 From Spice Route we head to Fairview Wine Estate to enjoy a cheese and wine pairing. 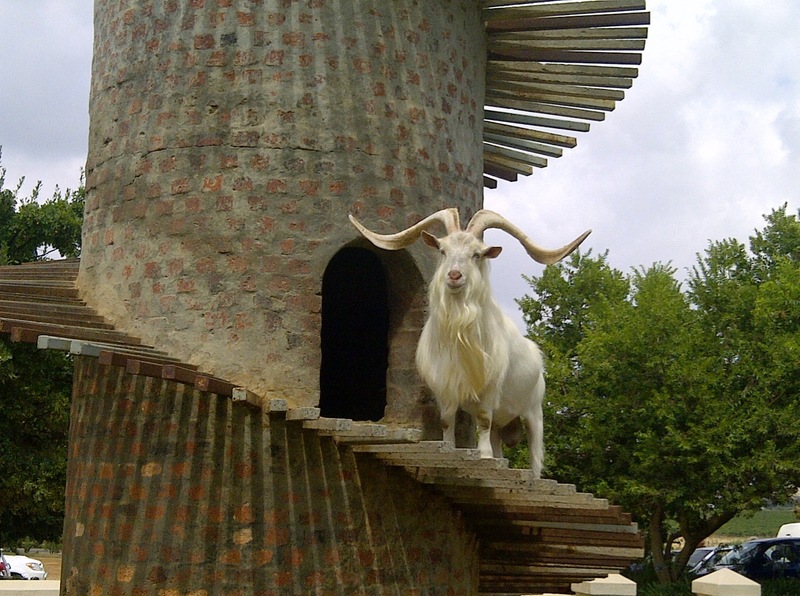 Babel at Babylonstoren Wine Estate – This is an organic garden on a wine estate and is truly farm to table. They do their signature red, green or yellow salads which contain what they have harvested in that colour theme that day. The mains are simple – chose your meat, and then you get a bowl of seasonal veggies and the most delicious roast potatoes on the planet. This is all about simplicity, simple white decor in an old barn and simple dishes that reflect the freshness of the garden. No foams, no swirls and no over fiddled food! Note that this restaurant is closed on a Monday and a Tuesday and needs to be booked two months in advance if we want to get in in summer! La Petite Ferme – wonderful relaxed restaurant on top of a mountain – boasting sweeping views of the Franschhoek Valley. Cuisine – really good country food! 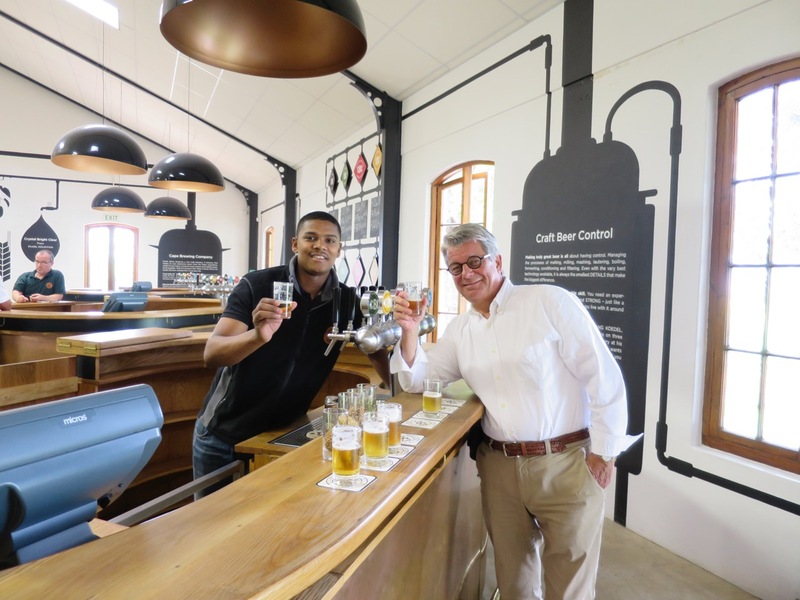 The great part about including La Petite Ferme is it brings us into the Franschhoek region – which gives us an additional element to add to the mix of our exploring for the day! Delaire-Graaf Restaurant – This is in the Stellenbosch wine region – it is perched on top of a mountain and boasts amazing views. Being owned by a Billionaire – it boasts wonderful architecture, a large local art collection and a fantastic chef. Cuisine – fine dining (but the Chef calls it Bistro Chic!). Focus – freshness and local sourcing – he also has his own small veggie garden! Expect a long lazy lunch with lots of wine! After lunch we can either do another wine tasting – however – most people are wined out by then! The great thing about being on a private wine tour is that we have choices! 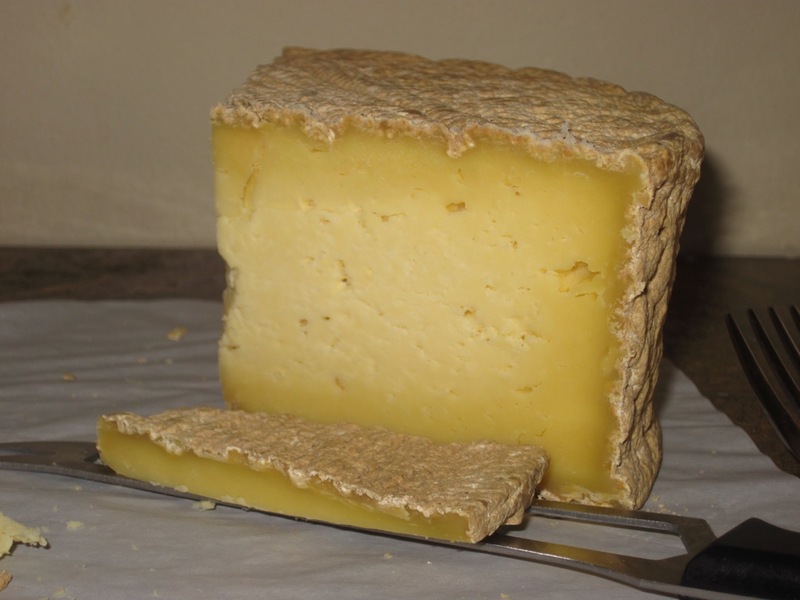 If one does lunch at Babel – then we should do a stroll around the gorgeous gardens and visit the farm shop. 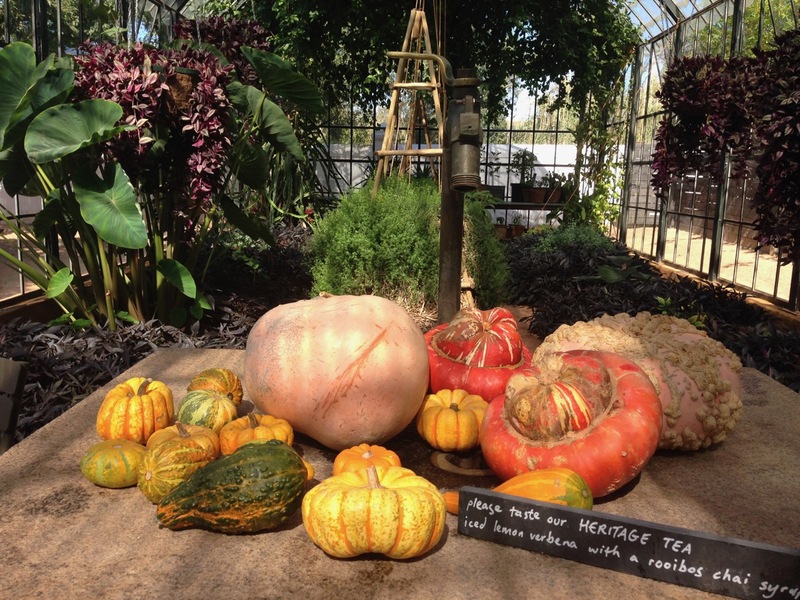 Babylonstoren – one of the most beautiful estates to explore as they have a beautifully designed large organic garden – one is welcome to pick and taste anything that is ripe. Staying at this estate would make every foodie in the World the happiest person in the world! 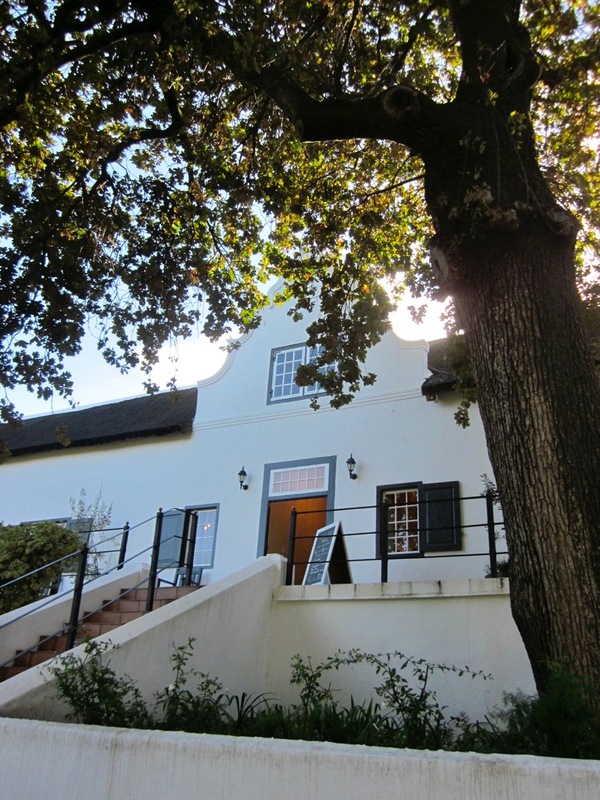 If we are at Spek en Bone – it is lovely to do a walk around the oldest part of Stellenbosch after lunch. Stellenbosch is the second oldest city in South Africa and boasts a great assortment of Dutch and English Styles of architecture. Whatever route we do – we will end up passing through Stellenbosch Town on our way back to Cape Town. The place is too magical to leave out. Picture a theme of white houses and oak lined roads. What types of wines you enjoy and any other interests – foodies, into art and design, shopping etc! The more you tell us the more we chop and change the base itinerary to make sure you have a magical day out in the wine lands! The itinerary is never cast in stone – it is planted here to inspire you! Details of who is traveling with you and whether anyone has any dietary issues! Cost: The cost depends on the number of people on the tour and where you are staying – so simply email us and we will send you a quote!